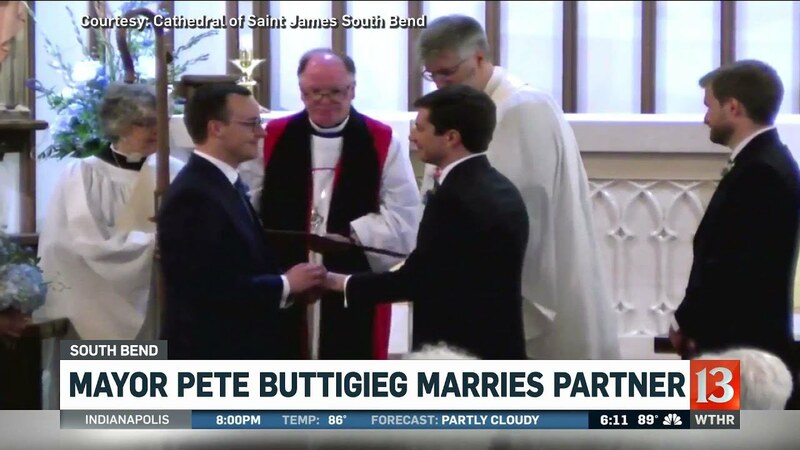 Like most folks, I had never heard of this South Bend Indiana Mayor Pete Buttigieg who has decided to get in the ring to compete for the honor of becoming the 2020 Democratic Party presidential candidate. Heck, I’m still learning to pronounce his name. My son had advised me to take a look at him. Recently he participated in a CNN Town Hall event where he proved to be a very impressive. He’s now in my top three picks to become the Democratic Party presidential candidate. My other two favorites are Washington State’s Governor Jay Inslee and California’s US Senator Kamala Harris. 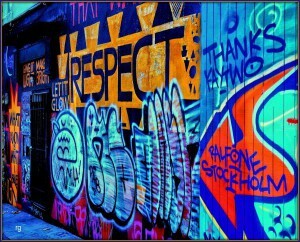 All three have been successful politicians but their backgrounds include a job, requiring executive skills. Governor Inslee is a climate change expert who has the chops to help push forward the Green New Deal which is a plan designed to aggressively address climate change issues. For some time, I’ve been impressed as to how Senator Kamala Harris handles herself on the US Senate’s Intelligence and Judiciary Committees to where I have no doubt that she can deal effectively against President Trump on the debate stage. But this is so early in the presidential candidate selection process, that I’m open to changing my mind as there are an array of great choices. Why is a long-shot presidential candidate going viral? Though Buttigieg announced his candidacy in late January, the mayor’s first big moment in the national spotlight as a presidential hopeful came Sunday, when he participated in a CNN town hall at Austin’s SXSW festival. What are his chances in 2020? 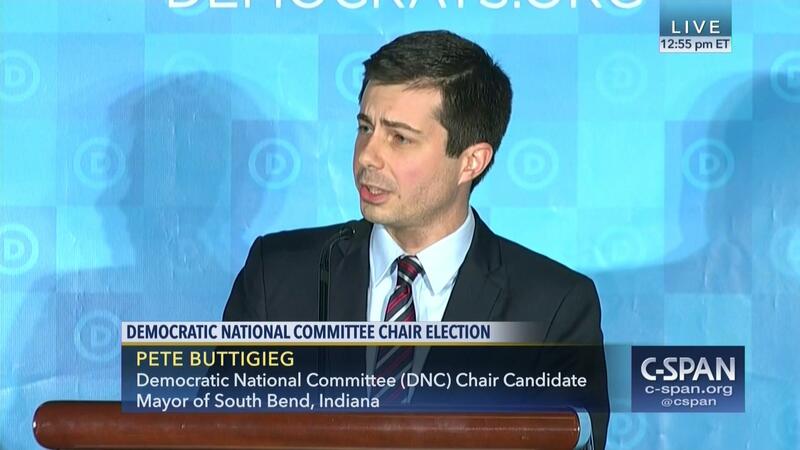 Buttigieg’s campaign began as such a long shot that bookmakers initially didn’t even bother to calculate his odds of him winning the presidency, but his campaign will undoubtedly receive a major boost from this polished and viral town hall performance. FiveThirtyEight mapped his path to the presidency as one that would court the young, leftist wing of the Democratic Party. 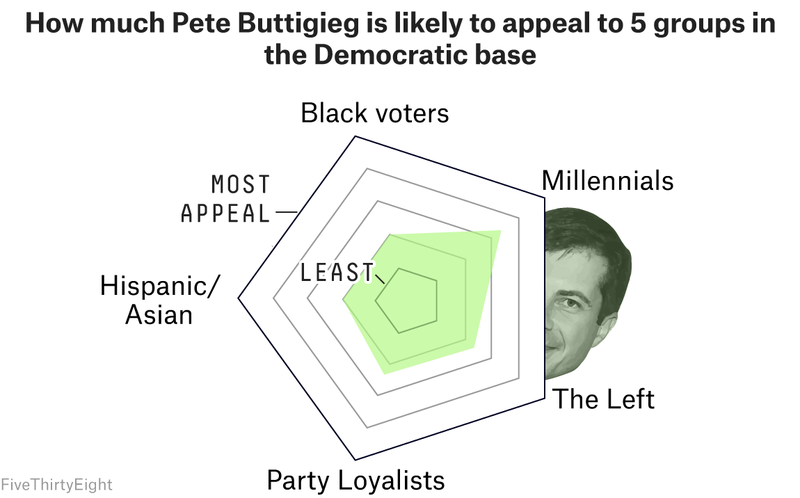 And he’s already attracted praise from influential Democrats, including Barack Obama, who, at the end of his presidency, identified Buttigieg as one of the party’s rising stars. Did you know that Stacey Abrams has been a romance novelist. She’s also had a recent meeting with Joe Biden. It will be interesting to see how things progress, but IMO his sexual orientation could very well play a part. The Democratic party overall tends to be more liberal in their thinking, but there are still a LOT of hold-outs. I’m guessing that those who would be influenced by his life style would vote for President Trump, anyway. Meanwhile, the LGBTQ community would be backing him with lots of enthusiasm, volunteer hours, etc.